A LANDMARK study into water security in the North and South Burnett to deliver a fairer deal for farmers is on top of member for Flynn Ken O'Dowd's plans. Mr O'Dowd has sent a letter to the Deputy Prime Minister and Nationals leader Michael McCormack calling for the Federal Government to deliver a feasibility study and get the facts on the table for local farmers and small businesses. "This is a critical issue for the North and South Burnett and something locals have raised with me for many years,” he said. Mr O'Dowd said he had toured the region with senior Nationals Cabinet Minsters and heard first-hand what an issue water security is for the region. 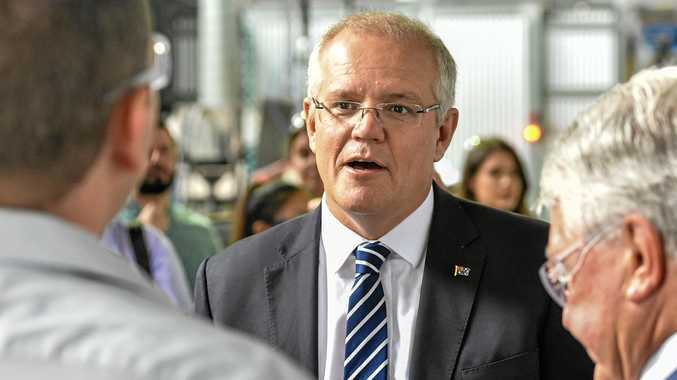 "By securing water and extending water infrastructure, I can see the potential local farmers have to keep producing the food and fibre the nation needs and even take advantage of the new trade opportunities across Asia thanks to our many trade deals,” he said. 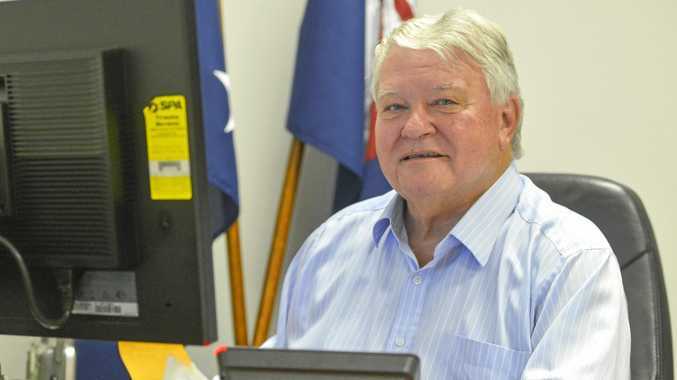 Mr O'Dowd suggests opening up the region through examining infrastructure such as a new weir at Cooranga north of the Boondooma Dam and Barambah Creek for Coulston Lakes and pipe water for Paradise Dam to Coalstoun Lakes. "If water allocations increase and we get on and built projects like these, local farmers tell me our agricultural production could double and, in some places, potentially triple,” he said. Mr O'Dowd said more produce meant more jobs and more money flowing into local small business.